Jaap is a One Page (Parallax scrolling) WordPress theme suitable for creative people, agency, creative business, company, individual or agencies portfolios. 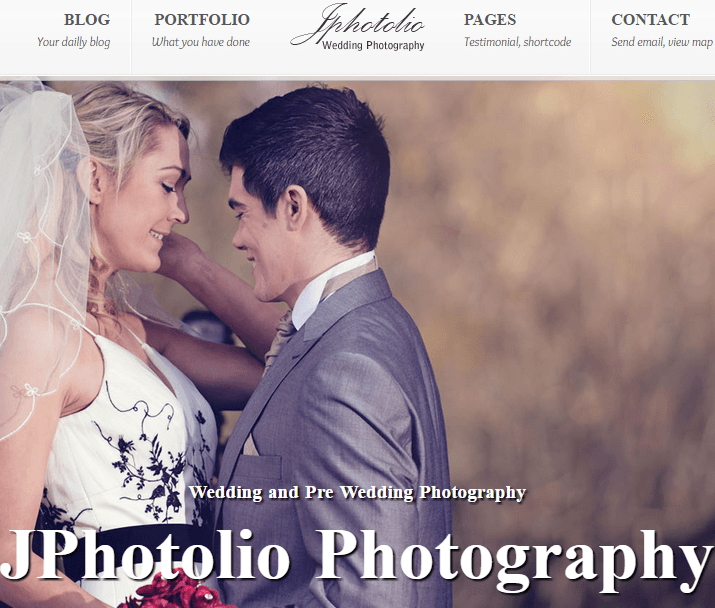 It is suitable for people who want to showcase their work in a creative way. It is a well documented theme that will guide you in building site with it, also it is responsive hence it can easily adapt devices ranging from desktops, laptops, tablets to mobile phones. This theme is built with latest versions of Bootstrap. This theme is included with 600+ Google Web Fonts to choose from for better typography. It is included with OWL Carousel to showcase slides. Then this also supports Font Awesome Icons. It has creative and modern flat design with powerful theme options to customize it even more. It is fully compatible for all major browsers such as Firefox, Safari, Chrome, Vivaldi, Internet Explorer 9+. 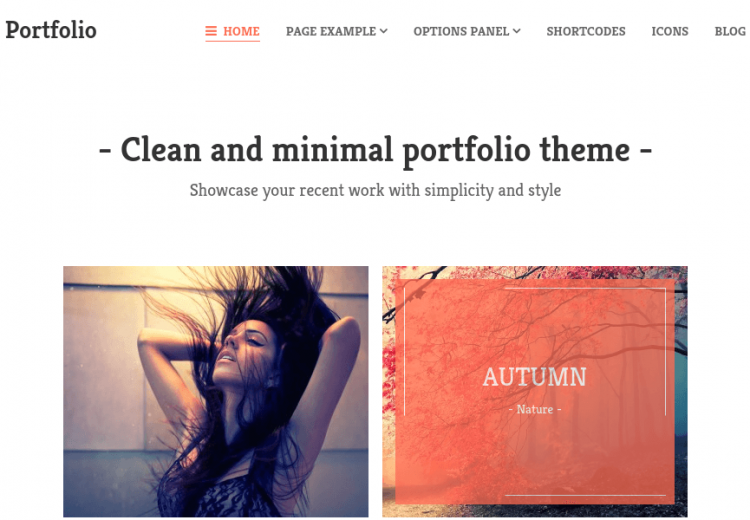 It has filterable grid portfolio layout to showcase your work on One Page. Single portfolio page has featured image/video on left and details on right with other portfolio work shown in grid at the end of the content. Single blog page layout has page with sidebar layout. It comes packed with Contact form. I was searching WordPress theme which is perfect for my client website, who want to showcase his all details business info like services, team, portfolio on one page, finally I found this theme which is best for their all requirement. This theme look like very great fro his corporate website. Thank you Jaap…! 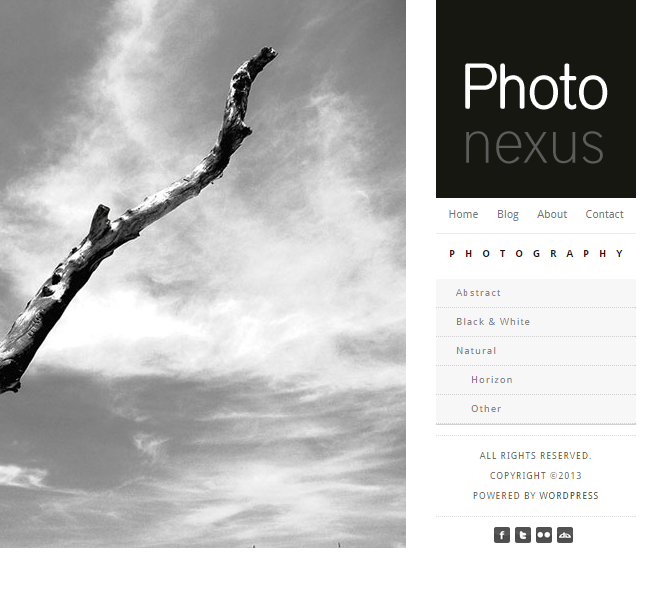 Responsive WordPress theme designed for Creative People.